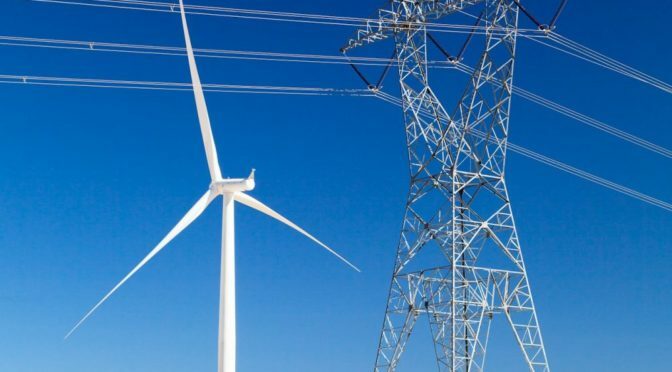 The American Wind Energy Association (AWEA) today praised the Federal Energy Regulatory Commission (FERC) for its unanimous decision to terminate the proceeding it had opened to address the Department of Energy’s Proposed Rule on Grid Reliability and Resilience Pricing, and instead initiate a new proceeding to evaluate the resilience of America’s bulk electric power system. On Monday afternoon, FERC terminated the Grid Reliability and Resilience Pricing proceeding initiated in September by DOE’s submittal of the Proposed Rule under its section 403 authority. 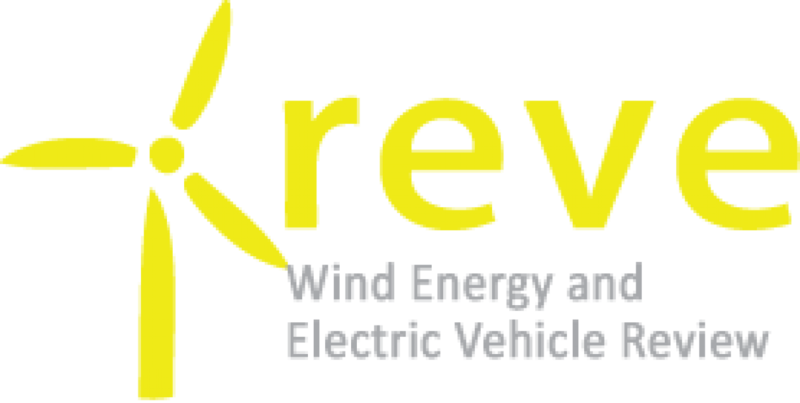 The Commission concurrently announced it opened a new proceeding evaluating the resilience of the bulk power system in regions operated by regional transmission organizations (RTOs) and independent service operators (ISOs). In the new proceeding, FERC directs RTOs/ISOs to submit information to the Commission within 60 days followed by 30 days for public reply comments. Specifically, FERC requests that each RTO/ISO provide: (1) comment on FERC’s proposed definition of “resilience;” (2) an explanation of how they assess threats to resilience, including physical and cyber attacks, accidents, extended fuel supply disruptions, and extreme weather events; and (3) an explanation of existing or additional market based approaches RTOs/ISOs rely on to mitigate risks to resilience. Last night, AWEA joined other energy associations in releasing the following statement: “We are very encouraged by the action taken by FERC today. We look forward to engaging with FERC, DOE, and grid operators in an examination of what resilience of the electric power system means and requires, and to demonstrating the contribution of our industries to ensuring reliable power for all.” Groups joining AWEA in the statement included Advanced Energy Economy, American Council on Renewable Energy, American Petroleum Institute, Electric Power Supply Association, Energy Storage Association, Interstate Natural Gas Association of America, Natural Gas Supply Association, and Solar Energy Industries Association.